Picking your ideal cruise can be a lot like dating. Many cruisers play the field to see which cruise line is a perfect fit. This is a fun period when you can try all sizes, shapes and styles of ships and cruises to see what works for your lifestyle and expectations. Then, when things click, you just might have a match made for life. 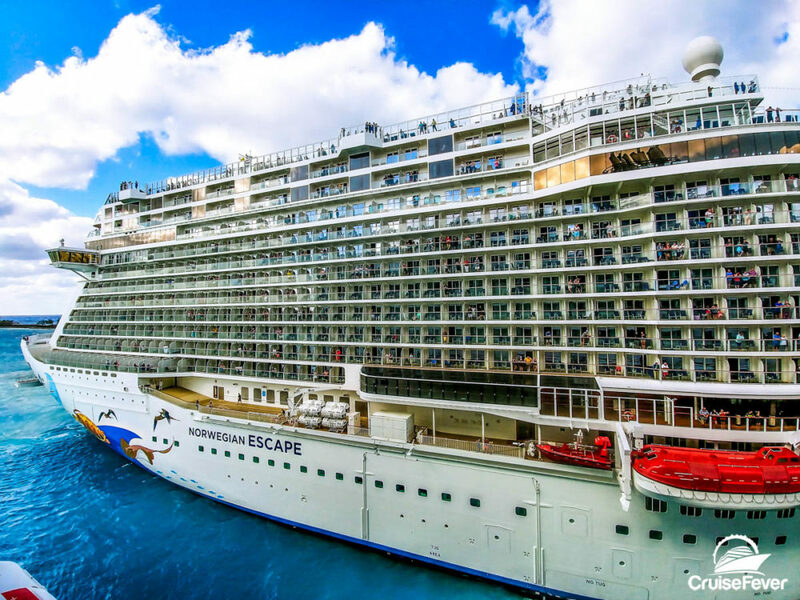 If you’ve ever been curious about what Norwegian Cruise Line has to offer, let’s have a look at why you might fall in love with this popular line and its ships that sail all over the world.